Click here for the summer registration. Students can register by the week or for the full intensive. This program is for students from level 2 to 7. All students move up a level in the summer so current level 1 students are eligible to apply. Online registration must be submitted to assure your child’s enrollment. Our Summer Intensive students will need additional dance apparel for the various dance classes that will be offered. Please call the studio or click here for more details. 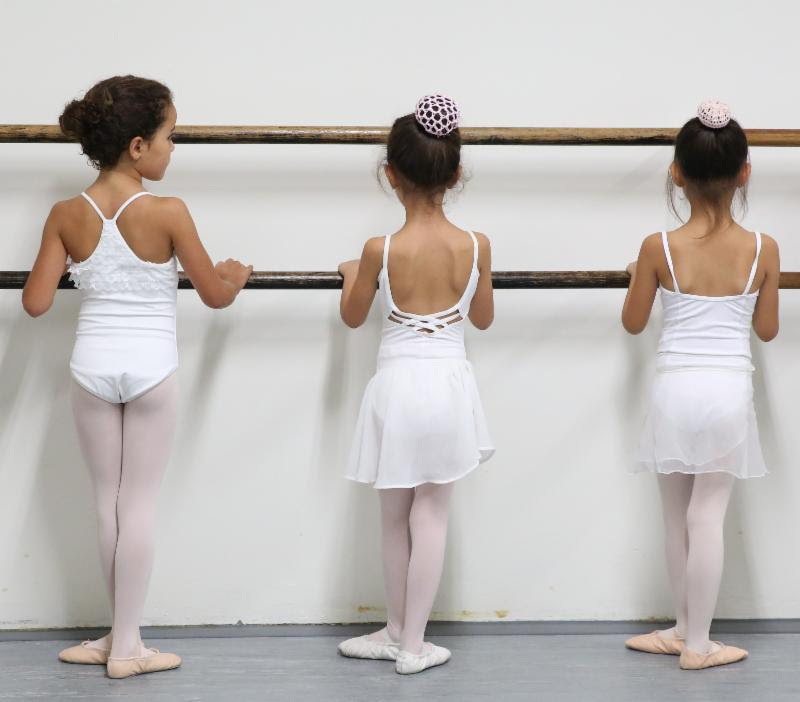 Skilled preparatory training in classical ballet for children who have completed Ballet I or equivalent. Levels 2 & 3 include Ballet, Jazz, Modern, Repertoire, Mime, Crafts, Folk, Choreography, Ballet History and Flamenco. 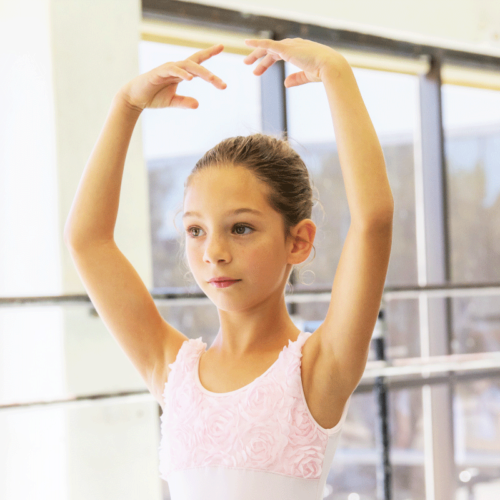 Level 4 (Level A in Summer) includes Ballet, Pre-Pointe, Repertoire, Jazz, Modern and Flamenco. Intensive training for the dedicated ballet student. Emphasis on Classical Ballet, Pointe, Variations (solos) & Repertoire (corps work), Modern, Jazz, Dance Conditioning and Wellness Workshops for a well-rounded curriculum essential for today’s pre-professional dancers. 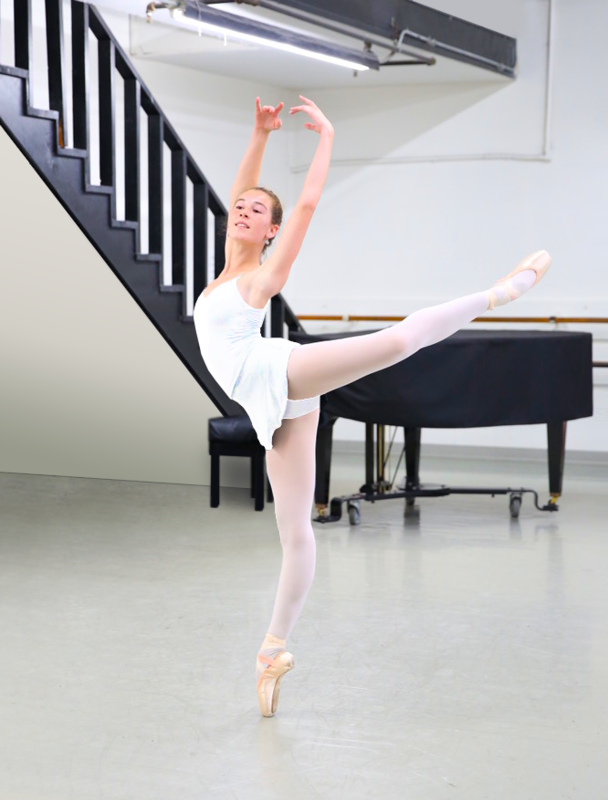 All dancers will move up to the next Level after our last Spring class on Saturday, June 16th. Those dancers will take Creative Movement again next Fall. We will not offer Creative Movement classes for Summer. Please call the front desk if you have any questions. The price is $115 for 5 classes. Due to low enrollment the past few summers, we will need to get a minimum number of students to offer these classes. If you register and we have enough students, we will have no refunds regardless of circumstances.